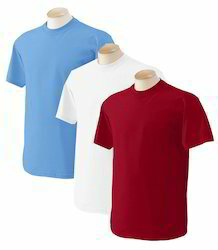 Color melange t shirt for men's. 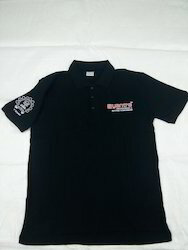 T shirt with Printing / Embroidery is available. Available printing : PVC ,Non PVC,Pigment,Water print,Digital print,MHM print. Looking for Colourful T Shirt ?